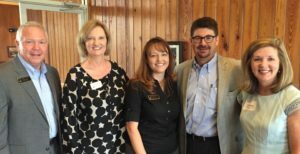 SUMMERDALE, Ala. – On June 9, the Baldwin County Education Coalition hosted an official launch event to announce Baldwin County’s participation in the ACT Work Ready Communities program at 5 Rivers Delta Resource Center. On a broader scale, the Southwest Alabama Region launched an initiative for each county to obtain certification as an ACT Work Ready Community. Achieving certification demonstrates a community-based framework that links workforce development to education, aligns with economic development needs, and matches individuals to jobs based on skill levels. The foundation of the certification is based at the county-level on individuals earning and employers recognizing the ACT National Career Readiness Certificate (NCRC) in the hiring process. The NCRC documents a range of essential skills including the ability to understand basic mathematic operations, read and understand documents commonly found in the workplace, and locate information in workplace graphics. Individuals can earn different levels (Platinum, Gold, Silver, or Bronze) of the NCRC based on a minimum score of the ACT Work Keys Assessment. To obtain certification as a Work Ready Community, ACT defines county goals (based on demographics) for the number of individuals earning the NCRC and the number of employers recognizing the NCRC. Goals must be met within two years of the official launch.  Baldwin County is currently 58% toward meeting our goals and obtaining certification. A Baldwin County Leadership Team has been formed to assist in meeting the county’s goals: Terry Burkle, Executive Director, Baldwin County Education Coalition; Karen Glover, Director of Workforce Development, Baldwin Economic Development Alliance; Patty Hughston, Dean of Workforce Development, Faulkner State Community College; Hope Zeanah, Assistant Superintendent, Baldwin County Public Schools; Tucker Dorsey, County Commissioner, Baldwin County; Linda Howser, Human Resources Director, UTC Aerospace System; and, Christina Hellmich, Workforce Development Director, Eastern Shore Chamber of Commerce. Team members will be presenting to groups across the county in the coming months to solicit employer support of the NCRC and the Work Ready Communities initiative. To learn more or to schedule a presentation, please contact Terry Burkle at tburkle@betterbaldwin.com or visit workreadycommunities.org/AL/003.